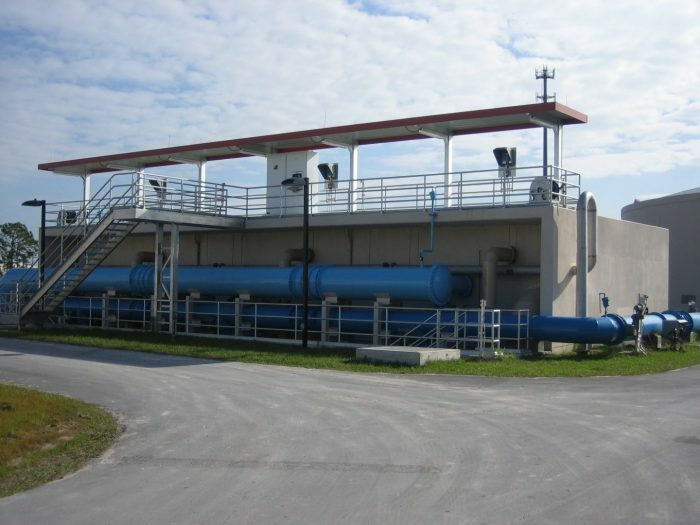 C. Wayne Combee Water Treatment Plant (WTP) and Wellfield | Wharton Smith, Inc. 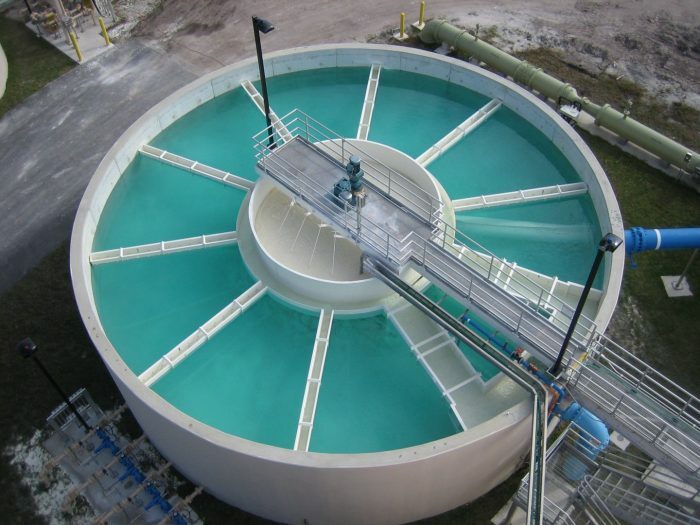 The C. Wayne Combee Water Treatment Plant (WTP) has a treatment capacity of 8 MGD with six wells that can withdraw water from the Floridan Aquifer and deliver it to the plant. 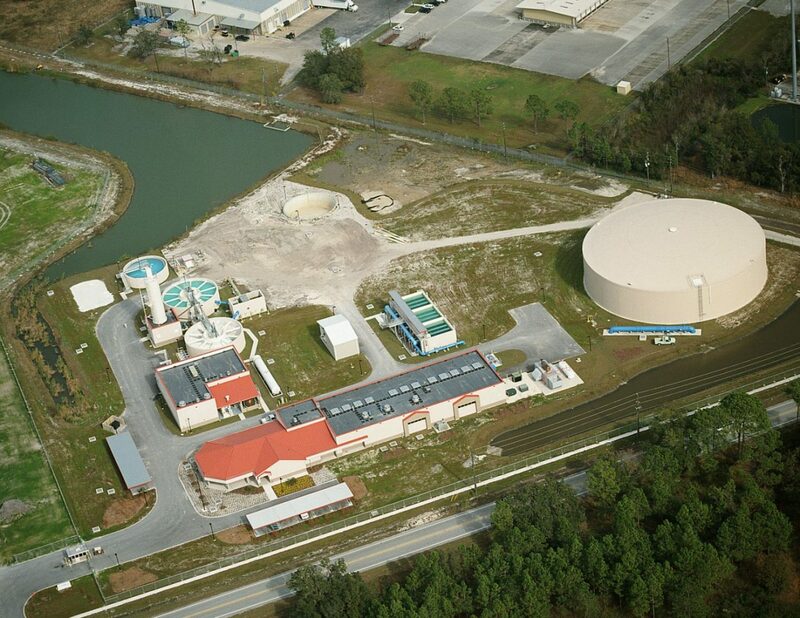 The new WTP and Northeast Wellfield was constructed by Wharton-Smith for the City of Lakeland. Work included the development of the associated well fields, pipe culverts, lawns and grasses, concrete materials and methods, masonry units, metal joists and deck, storage tanks, site preparation, earthwork, pre-engineered structures, and electrical.